Admittedly, this has nothing to do with games, but when two great forces of the universe--new media and Bob Dylan--come together in pure promotional bliss...well. 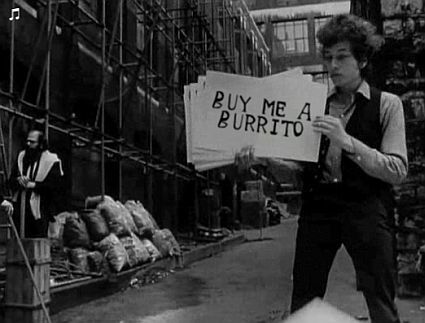 I'm not exactly sure how to feel about "defacement marketing," but I confess to immediately customizing my own Dylan video and sending it to my wife. Click here and say goodbye to the next 15 minutes of your life.